Episode #17 – What's Your Bucket List? Life can sometimes become mundane and like we're going on cruise control. There's substance in having (and maintaining) a bucket list. What's yours? Did you know it can get us excited about life, fine tune our mindset and strengthen our view of our own abilities? Dude! It's time to get your bucket list on! 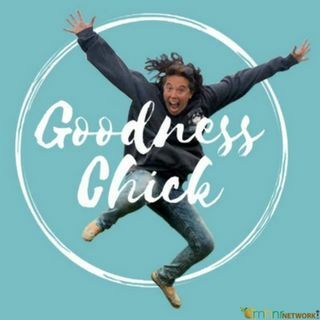 You can now receive 15% off on your order of CBD Pure ... Maggiori informazioni just type in 15percent when you visit Goodness Chick's Storefront at www.goodnesschick.com.